View over Aswan from the Nile. The Nile river flowing through Egypt, and Sudan, which has its sources in Ethiopia, Uganda, Kenya, Tanzania, and Burundi. The River starts in Luvironza River in Burundi, is 6,671 km long, and has a surface area of a total of 3,350,000 km² (5 times the area of France). The discharge is around 3,1 million litres per second. Its wide between 1 and 23 km. the Nile runs in Egypt around 1,532 km. Around 140 millions people live along the Nile, most of these in Egypt. 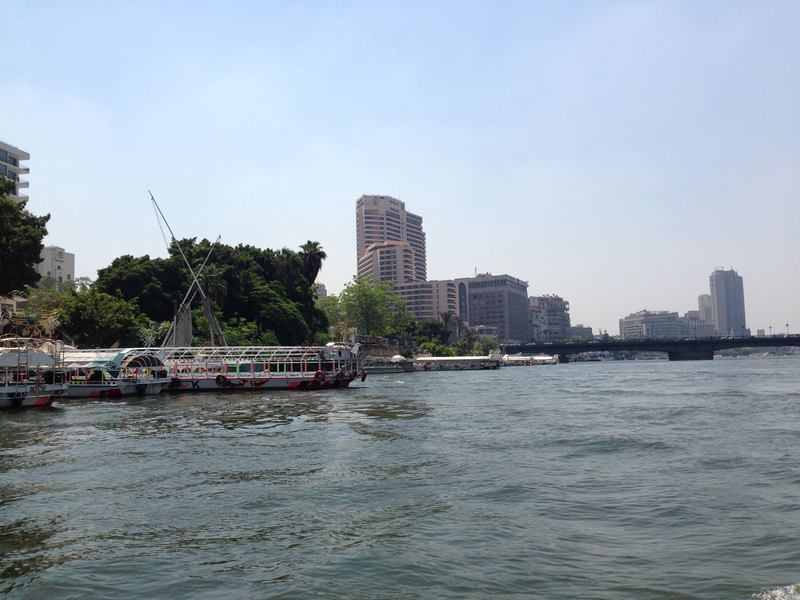 The Nile carries water all through the year, but the amount of water it carries, varies depending on the season. 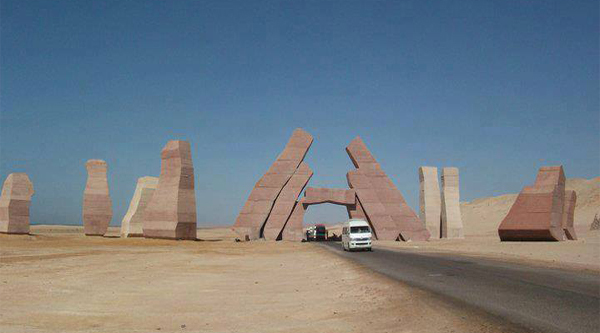 With the construction of Aswan High Dam, this is now controlled for Egypt's part. The Nile has a number of tributaries, and in Sudan its name changes at the junction of Bahru l-Ghazal. Before this point it is called Bahru l-Jabal, "Nile the Mountains", after the point Bahru l- Abyad, "White Nile". Bahru l-Abyad is at the junction of Khartoum joined by Bahru l-Azraq, "The Blue Nile", which gets its water from Lake Tana in Ethiopia. Downstream from Khartoum it is joined by the Atbara River, and this is the last of the tributaries. There are more dams than the one at Aswan, in Sudan the Blue Nile is dammed by Sennar Dam. The White Nile is dammed just before Khartoum. Both are important for local agriculture. The Nile ends in a delta area, that is also its most fertile, in northern Egypt. Due to this, 3,300 km² of new land have come under irrigation. Fish has been set out in the lake, and there have been a few modest attempts of land reclamation along the lake's shores. 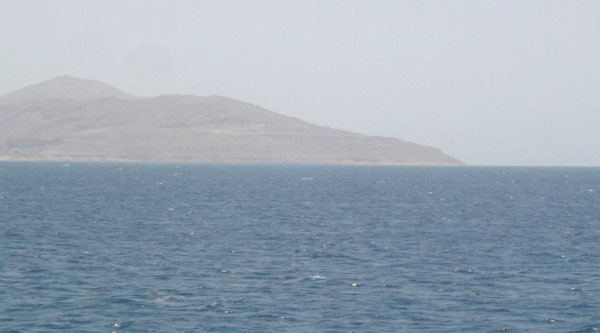 The arrival of the Lake Nasser submerged large areas of Nubian territory in Sudan, for which little indemnity was paid. One of the greatest monuments of Pharaoh Egypt, the temples at Abu Simbel were saved by a UN funded team that worked on location from 1964 until 1968. The most beautiful thing you could have in life to have a Nile Cruise, its a wonderful trip, through it you will visit the most of Egyptian monuments, cities, and in the same time enjoy with the beauty of the Nature and quietness . 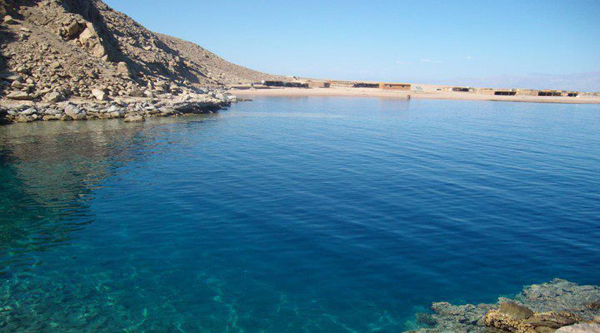 there are more than 300 ships make cruises between Luxor and Aswan.